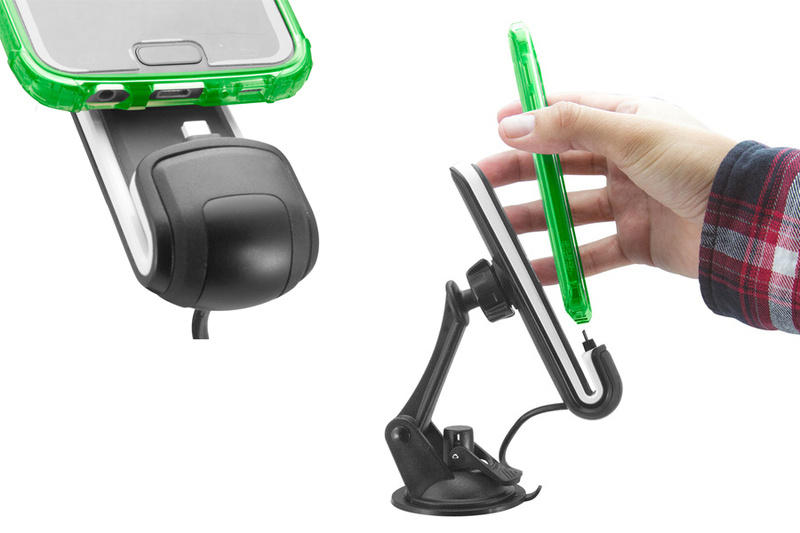 The ChargeDock is a one of a kind magnetic docking solution for your iPhone. 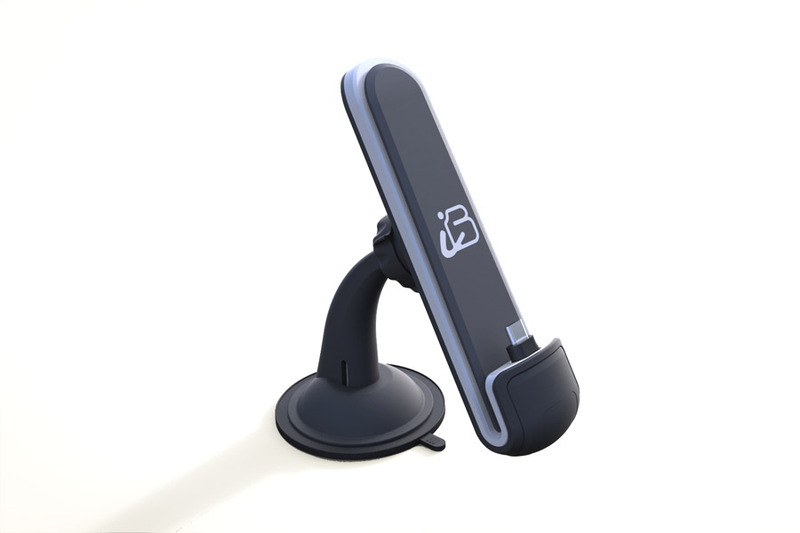 The stylish ChargeDock holder is another dock design which was commissioned by iBolt.co from Vertex. 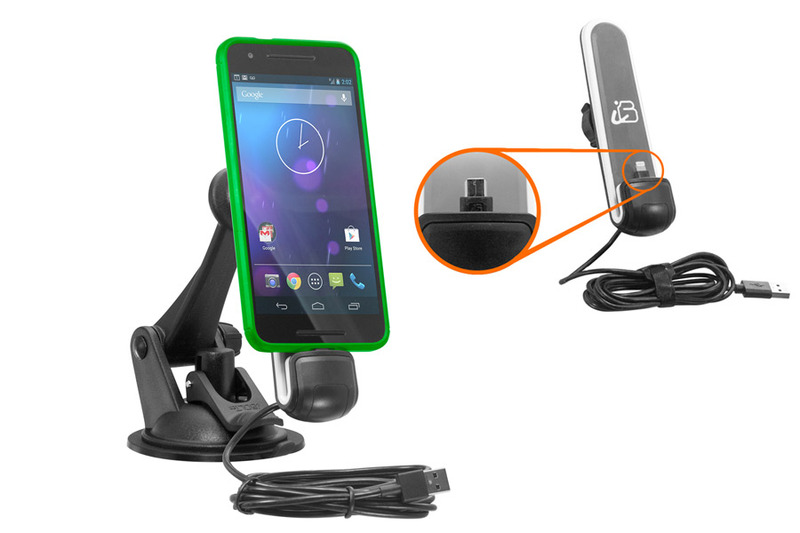 In this version, the holding mechanism is simply a set of powerful magnets embedded in the dock which will grab onto a metal plate inserted into the phone case. 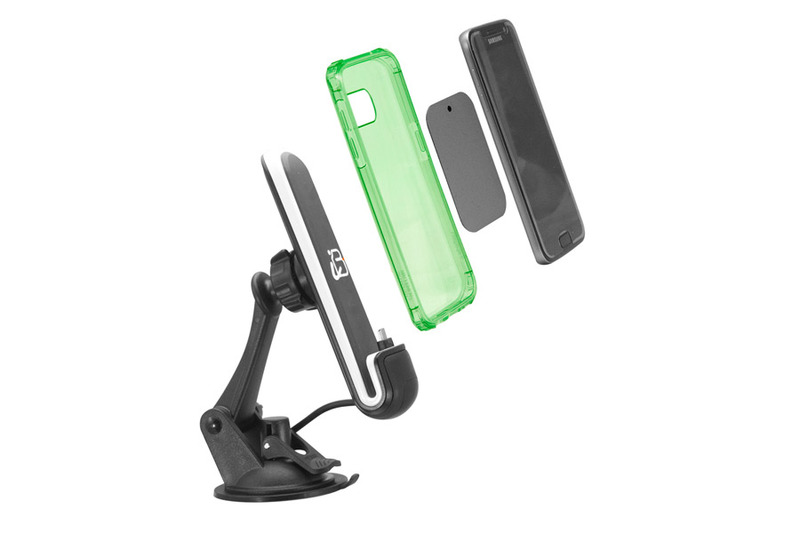 This is minimalist & attractive industrial design, and a nice addition to our phone dock design collection. 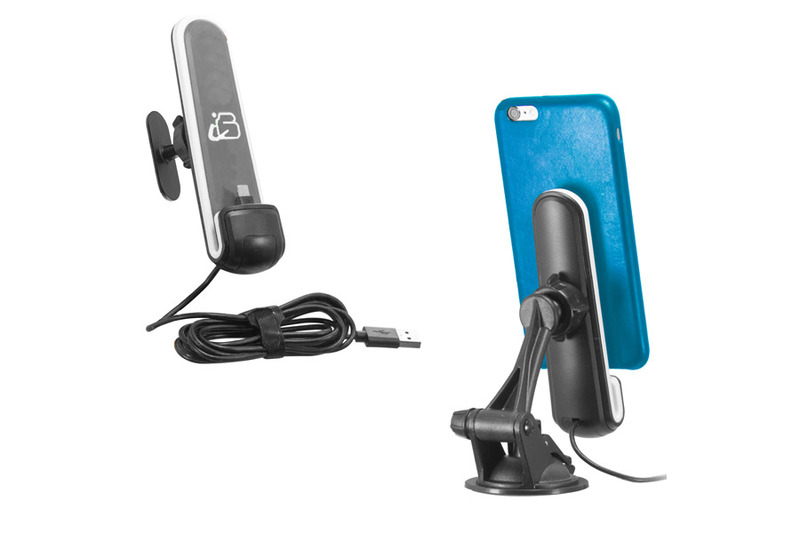 Our ChargeDock received the Silver Award in the Transportation-Vehicle accessories Category.